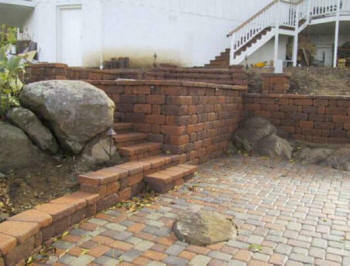 Different retaining wall building materials give different advantages and disadvantages. The longevity of different types of retaining walls, however, depend on the building material used, volume of soil held back, structural design, and drainage. 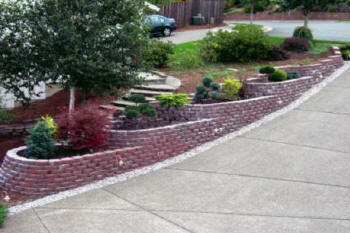 Here are the pros and cons of the common types of retaining walls. 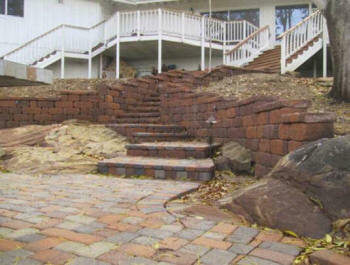 Modular and cinder block retaining walls -these building blocks are relatively cheaper. Installing them is easier for smaller projects, too. They are the most flexible when it comes to design. But, they can't hold back larger volume of soil. Poured concrete retaining wall -They can handle tremendous amount of soil volume. They can be used to hold back steeper slopes, and they can conform to the contour of the land perfectly. But, they utterly lack style and design needed for landscaping purposes, and they are relatively expensive to build. Railroad retaining tie and wood plank or round timber -they are among the cheapest choice for retaining wall and are readily available. 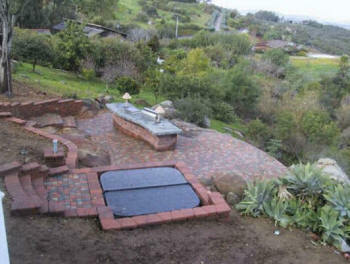 They also give a rustic appearance to your landscaping design. But, they are the most prone to rotting and structural failure. Improperly treated wood retaining walls are also prone to termite infestation that weakens the structure in a very short time. 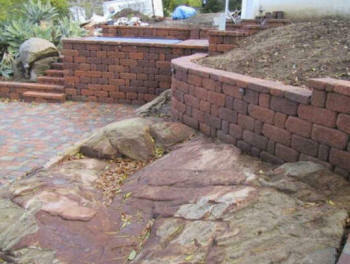 Bricks -they are flexible when it comes to adding pattern and texture to your retaining wall. 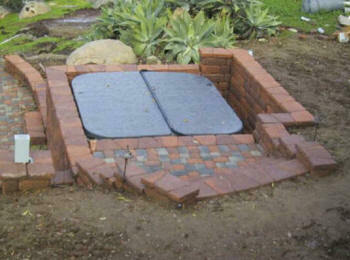 They are also among the cheapest building material for retaining walls. But, they are notorious for collapse and structural failure. They can't be used to hold back larger volume of soil compared to other molded or block building materials. 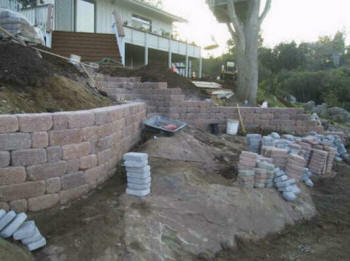 Depending on your project and the amount you are willing to pitch, there's a right retaining wall for you. Just know the pros and cons of the different types of retaining walls so that you can get the most value for your money in your retaining wall. Sometimes, you are able to retain the soil through the actual appearance of the bank, not necessarily general purpose of seeing a pile of natural stone, wood, or masonry units can be put on a hit and miss basis to set the ground location. More often, however, the bank must do its work geographically and topographically, it should also enhance the beauty of the surroundings. The larger a bank is holding, the harder a retaining wall structure must be. Once the embankment is little more than a steep slope, is often invited to erosion, there are several simple cases to be considered. 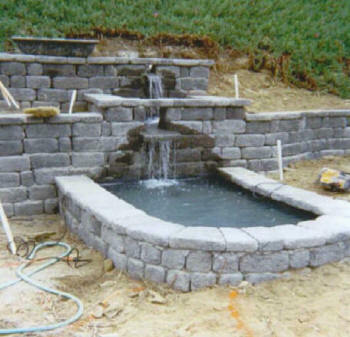 Landscape Retaining Walls Contractors FREE Quote ➨ Install Landscape Retaining Walls Builders Repair Replace Cost Keystone Allan Block Concrete. 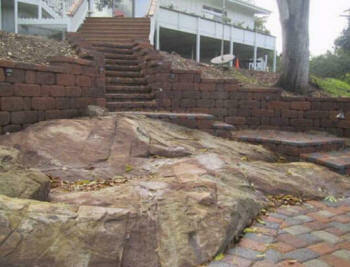 Did My Landscape and Retaining Walls. 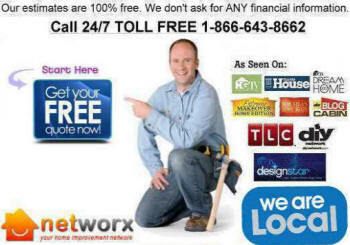 I Need Find Best Local Contractors Build Retaining Walls Concrete Block Brick Stone Timber Builder Install Erosion Control Cost Company Repair/Replace. 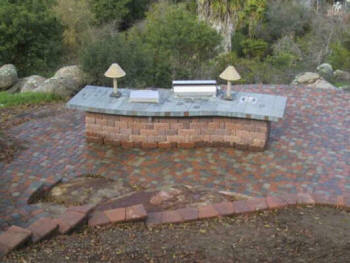 The size of the court also determines the contractors of a patio. After all you have to make it an ideal place to spend quality time. hillside location a challenging, an uneven backyard or a property is in need of shrubless planters, this book provides information any landscaping dilemma to solve, while curb appeal and value of your property. A retainer wall can normally be completed within two to three days, Retaining Walls Cost Builder Install Erosion Control Contractor Company Concrete Block Brick Stone Timber Repair.